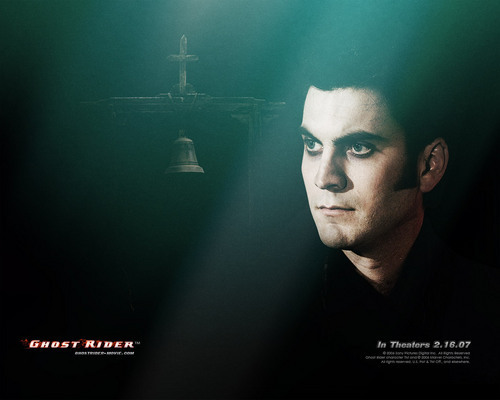 Ghost Rider. . HD Wallpaper and background images in the Devil's play club. This Devil's play photo contains klok and bell.